Everyone complains about their slow internet connection at home. 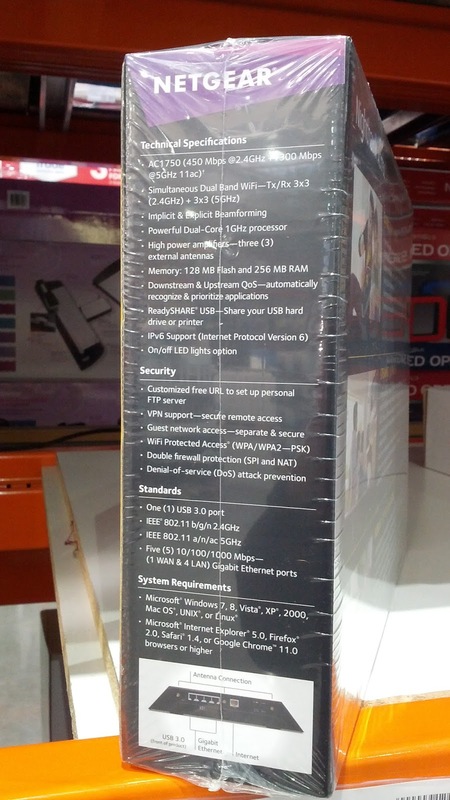 You can definitely improve that with the Netgear Nighthawk AC1750 Wireless Router. You can go with a Linksys router. 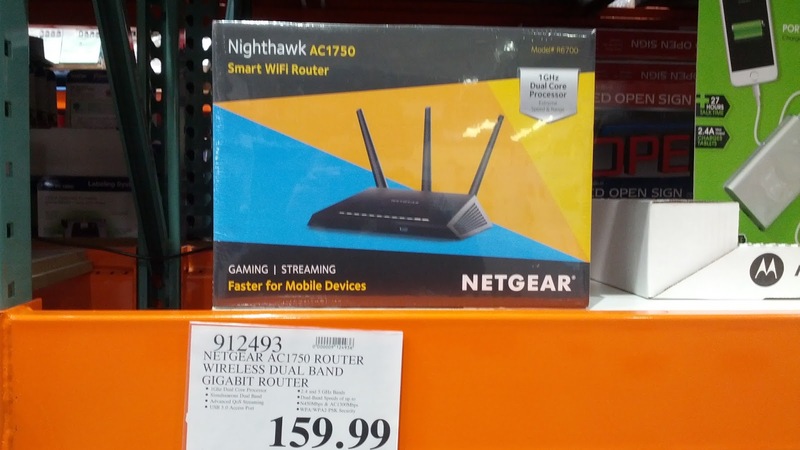 However, the Netgear has always been the premier brand in networking, so it makes sense that the Nighthawk AC1750 can speed up your network connection. Your laptops, tablets, and mobile devices will have no problem connecting to the AC1750 router with its wireless capability. You can easily stream music/videos, download pictures, and be tweeting out to your many followers with the Netgear AC1750. If you don't mind a slow connection, then this may not be for you, but if you want to get the most out of your internet, then it would behoove you to try out the AC1750. What's the worst that can happen? A faster internet connection? No one in the history of the world has ever said that their internet was just too fast. Every home network needs the Netgear Nighthawk AC1750. The Netgear Nighthawk Smart AC1750 Smart Wi-Fi Router provides a super fast connection for all your wireless devices. Gaming, Streaming, Great for Mobile Devices. The Netgear Nighthawk Smart AC1750 Smart Wi-Fi Router delivers extreme speed for gaming and streaming up to 1750 Mbps.